I honestly do not believe I could have envisioned a better special stage than the one G.O was given during MBLAQ’s Men In Blaq concert, back in August 2011. From a visual perspective when I watch it, my first thought is always . . . my god, a star was so being born at that moment. 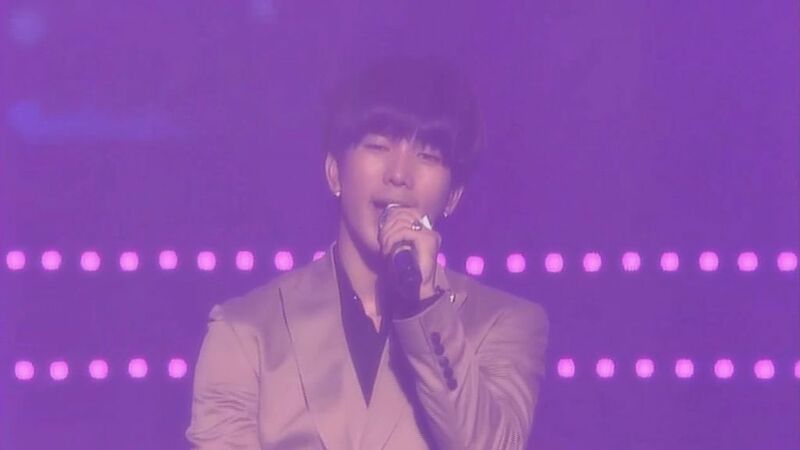 The romantic stage backdrop, the soft lights, the elevated platform and G.O’s angelic voice were all breathtaking. 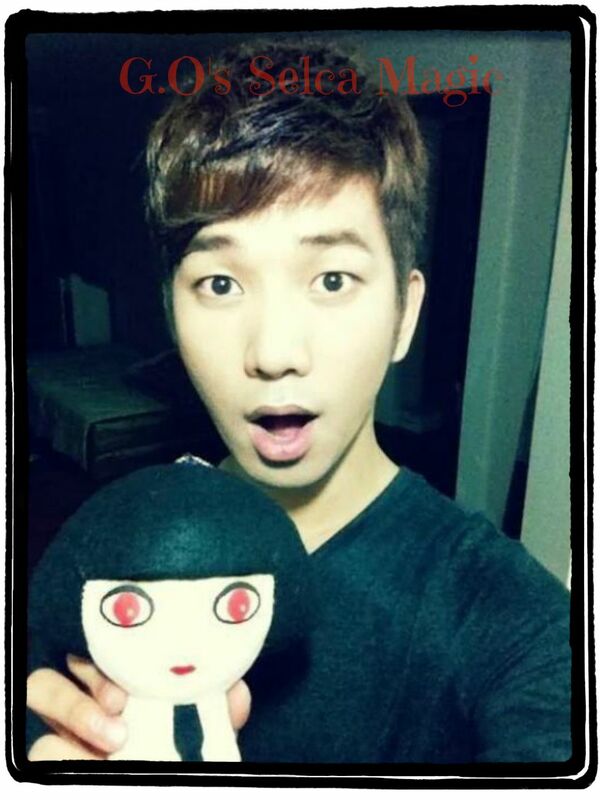 G.O’s stage during that tour featured his first digital single, 내 꿈에서라도 [Even In My Dreams], and is the perfect frame and foundation for today’s Vocal Virtuosity moment on this 339th day of our amazing main vocal’s service. 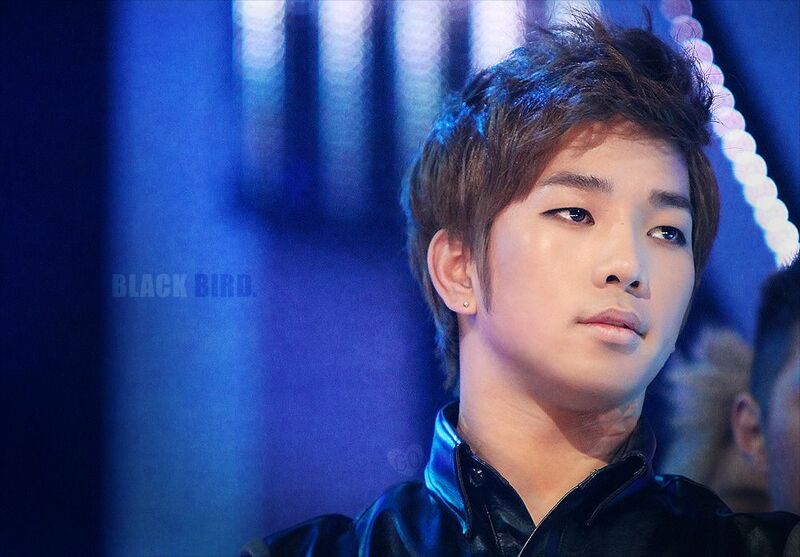 Categories: G.O Military Discharge, MBLAQ Musings, The G.O Files | Tags: Composer G.O, G.O, G.O images, G.O in concert, G.O on stage, G.O's Military Service, Jung Byung Hee, Jung Byung Hee images, Korean Neo Soul, Korean R&B, Korean R&B Artists, Main Vocal G.O, MBLAQ First Live Concert, MBLAQ G.O, MBLAQ G.O Composer, MBLAQ G.O Even in My Dreams, MBLAQ G.O images, MBLAQ G.O in concert, MBLAQ G.O on Stage, MBLAQ Main Vocal G.O, MBLAQ Men In Blaq Tour 2011 | Permalink. What is his process? Does the melody come and then the lyrics? Are there sometimes only lyrics and no melody? Or only a melody which he gently sets aside to contemplate or place before collaborators for words? Perhaps it is a maelstrom of words and melody that collide simultaneously within his heart and soul wherein all of the parts piece together like an intrique puzzle and a song is born. 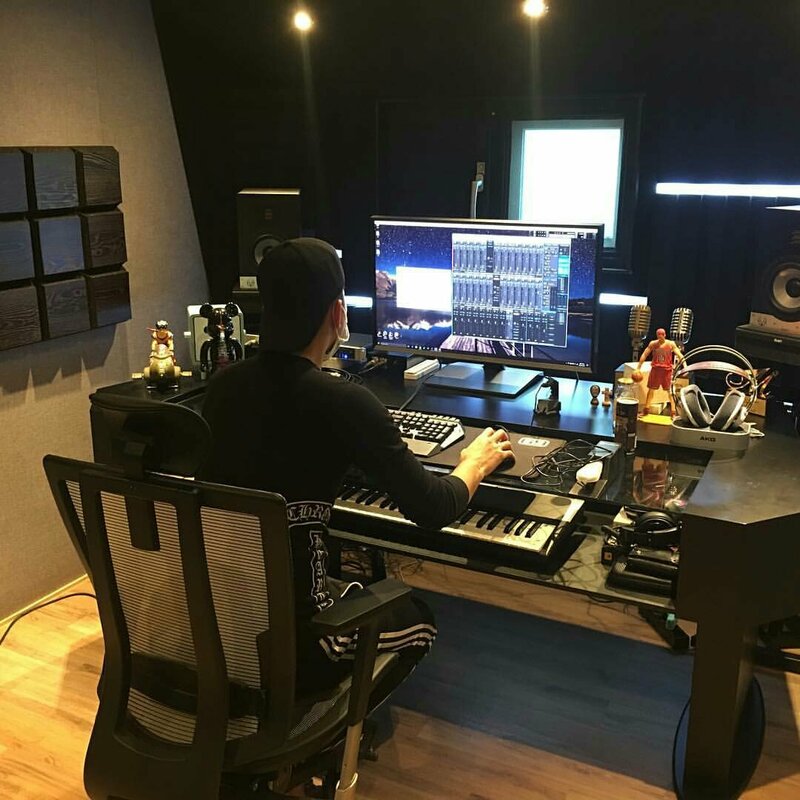 Whatever his process, G.O has proven himself to be an adept lyricist and composer. 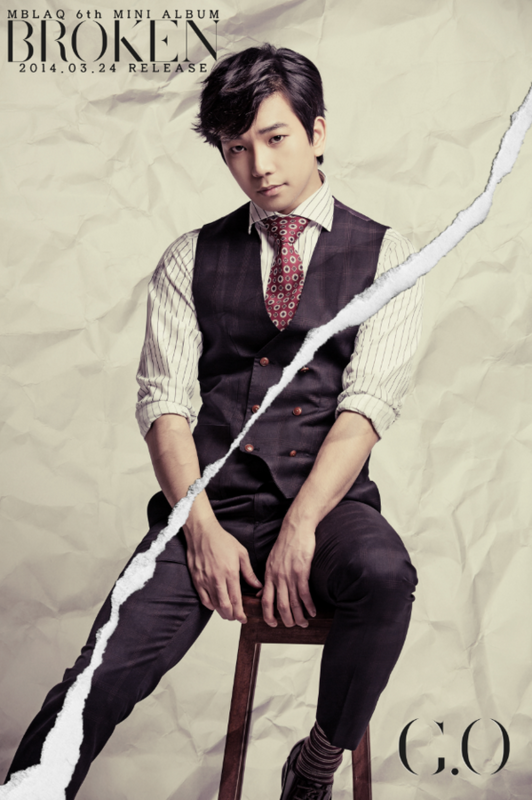 Our first glimpse of his writing prowess came with Tykeys 한번만 [Only Once], but with MBLAQ, we had our first taste with 돌아올 수 없는 [Can’t Come Back], his powerful dance track composition which provided the backdrop to Mir’s lyrics. Traveling back today to Blaq Style ~ 3D Edition, to honor Composer G.O. 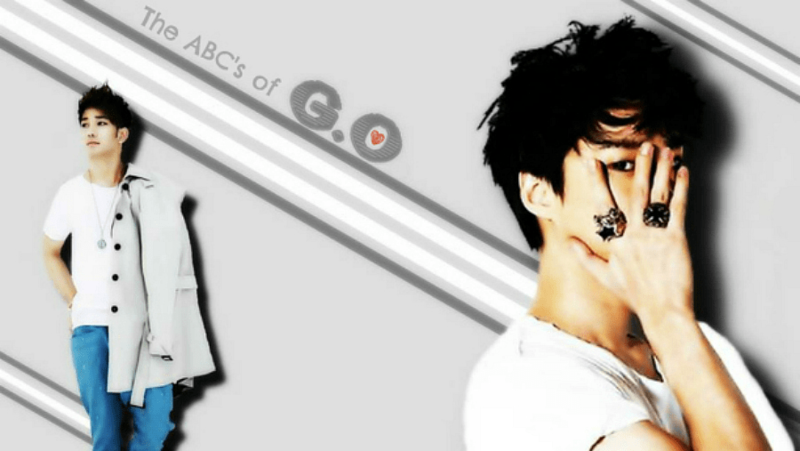 Categories: G.O Military Discharge, MBLAQ Musings, The G.O Files | Tags: Bang Cheol Yong, Composer G.O, G.O, G.O images, G.O's Military Service, Jung Byung Hee, Jung Byung Hee images, Korean entertainment, Korean Television, Lee Changsun, M Countdown, M Countdown Fan Cafe, MBLAQ Blaq Style, MBLAQ Blaq Style 3D Version, MBLAQ Cheondung, MBLAQ G.O, MBLAQ G.O Composer, MBLAQ G.O images, MBLAQ Lee Joon, MBLAQ Mir, MBLAQ on Television, MBLAQ Seung Ho, MBLAQ Special Stages, MBLAQ Thunder, MBLAQ Yang Seung Ho, Yang Seung Ho | Permalink.